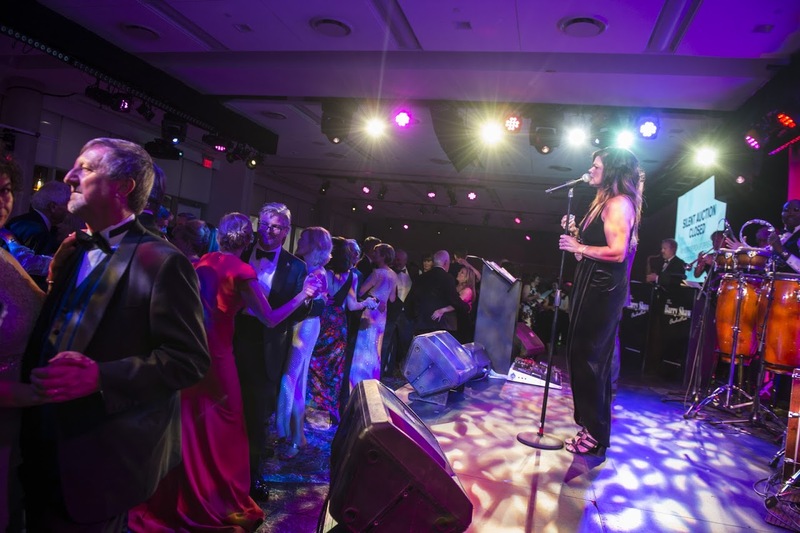 "OneWest Events have proven themselves to be an invaluable collaborator. 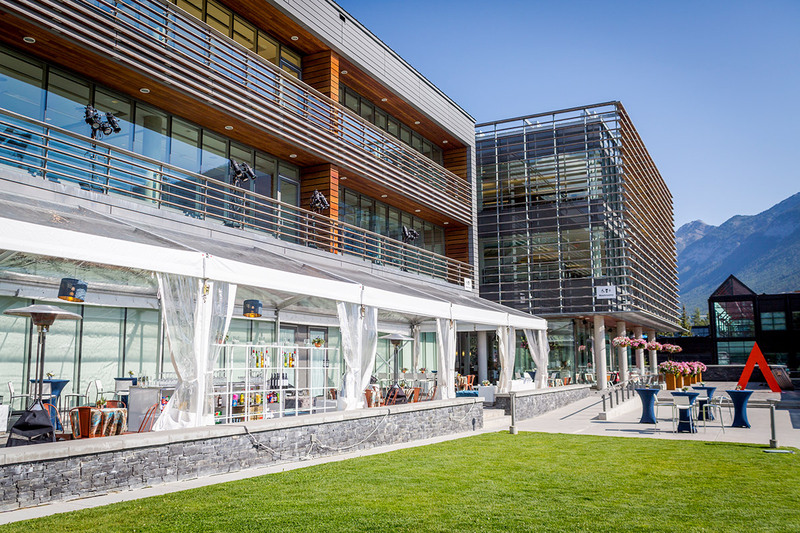 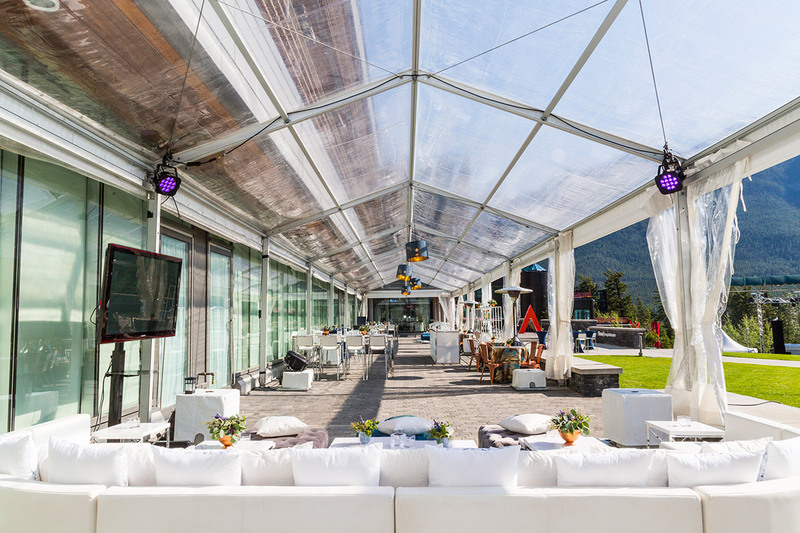 Using innovative aesthetics, rich materials, and excellent work ethic, they have the skill to reinvigorate any venue. 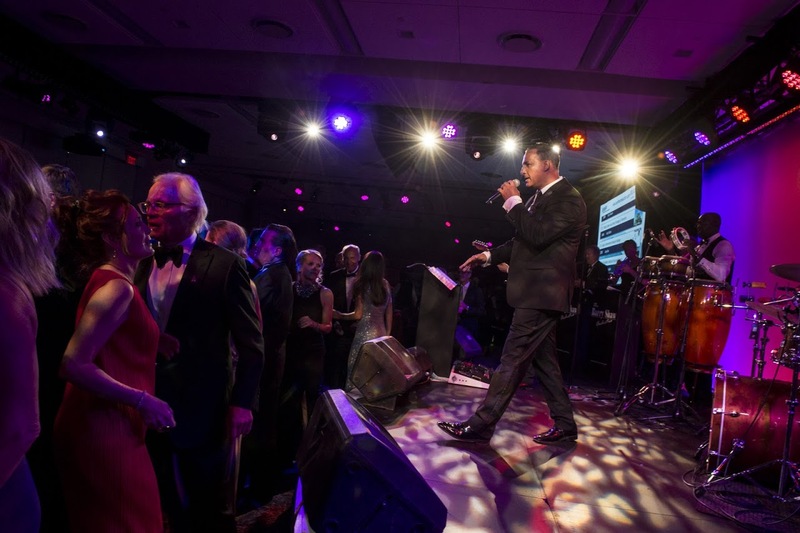 They designed our 39th Midsummer Ball Weekend to great acclaim, communicating the tone and values of our flagship fundraising event to great success." 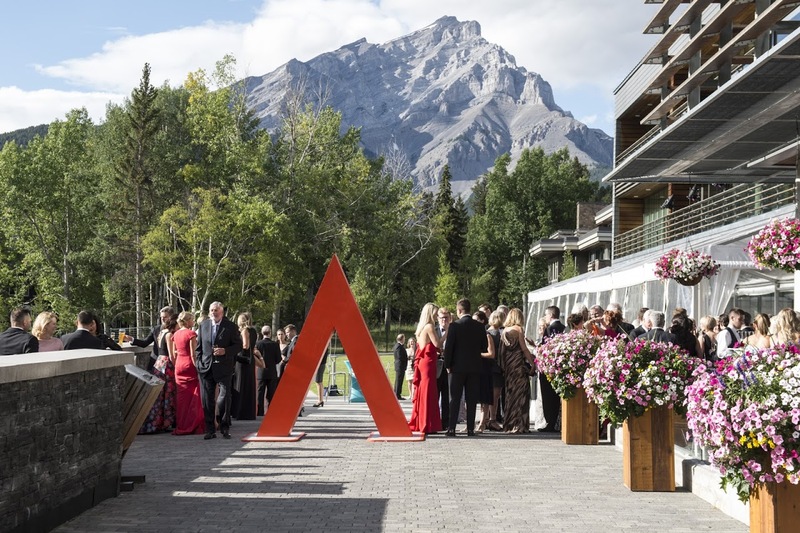 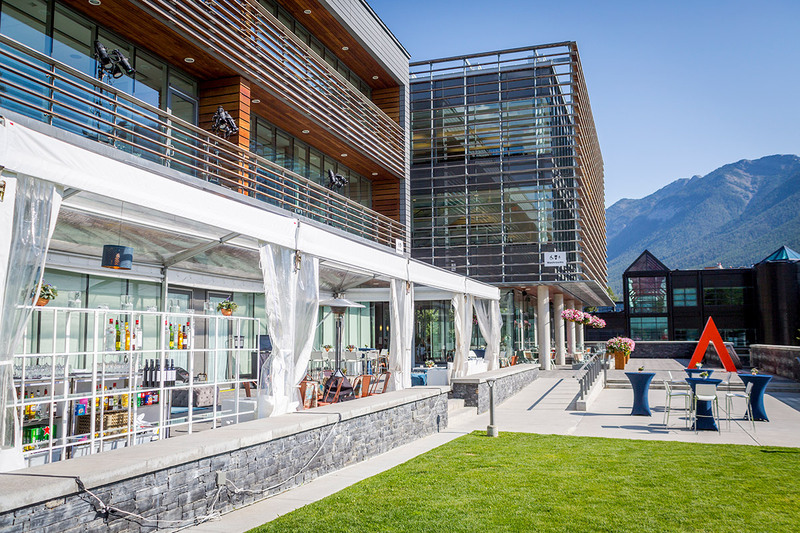 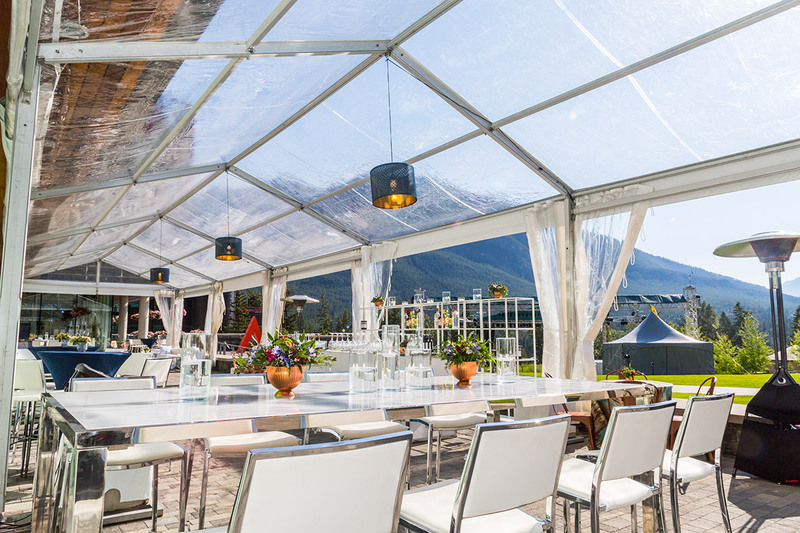 Banff Centre for Arts and Creativity’s annual Midsummer Ball brings a high-profile guest list to the mountains of Alberta, Canada, for a weekend event celebrating the arts and raising funds for the Centre. 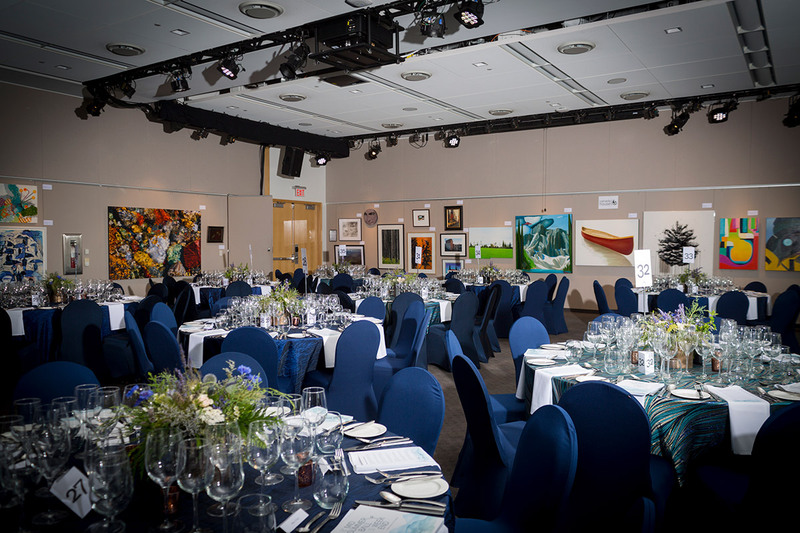 Midsummer Ball is Banff Centre’s largest fundraiser of the year, and is crucial to the Centre’s ability to provide spaces, resources, and programming that empowers artists of all disciplines to focus on their work, and exposes the public to the arts. 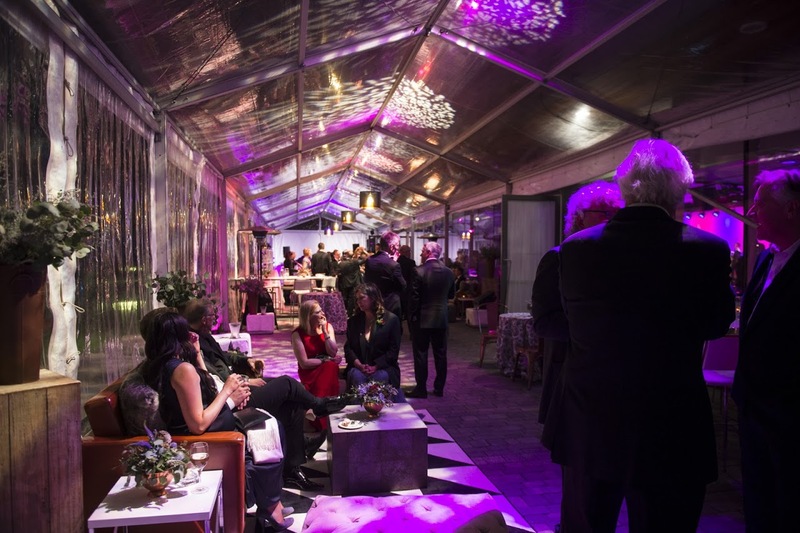 2018 was our sixth consecutive year working on this event, and it has truly become a special project to our team, in support of a place and cause that we believe in passionately. 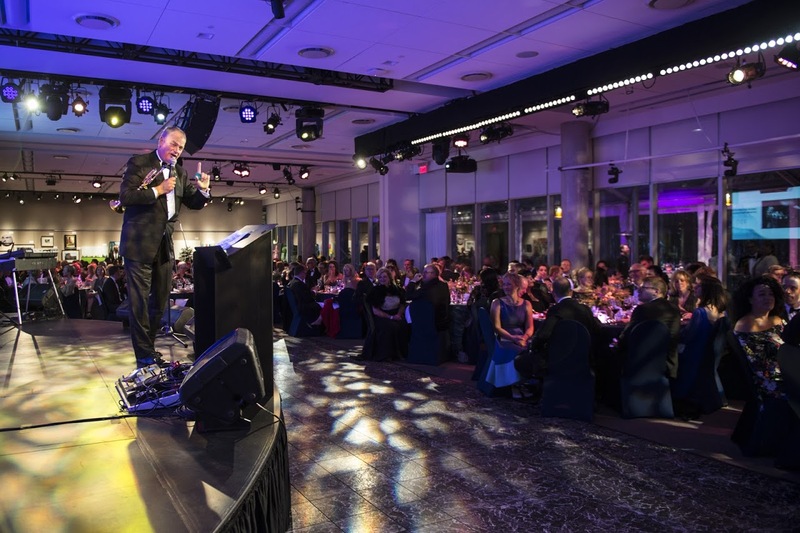 We were excited and honoured to not only sponsor but co-produce the 39th annual event, guiding the guest experience more deeply than ever before. 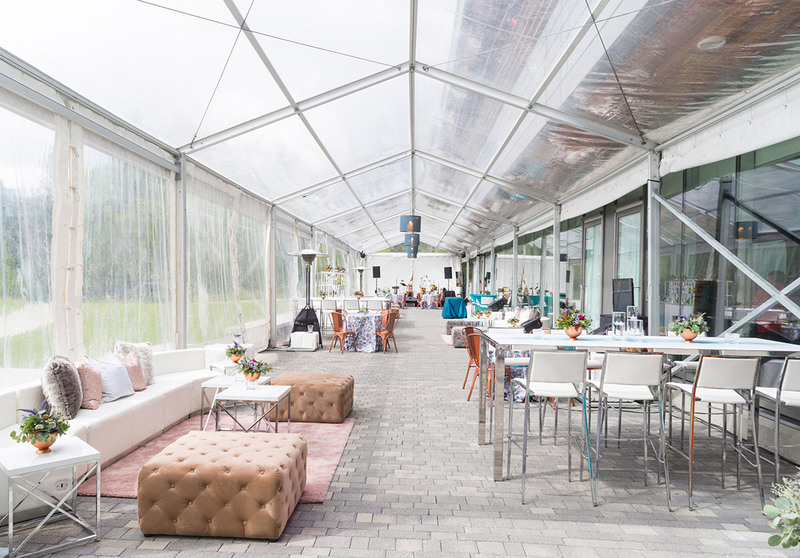 This year, that included bringing the event to a new generation with its first social media strategy, centred around intentionally experiential and share-worthy moments, and a renewed focus on guest flow. 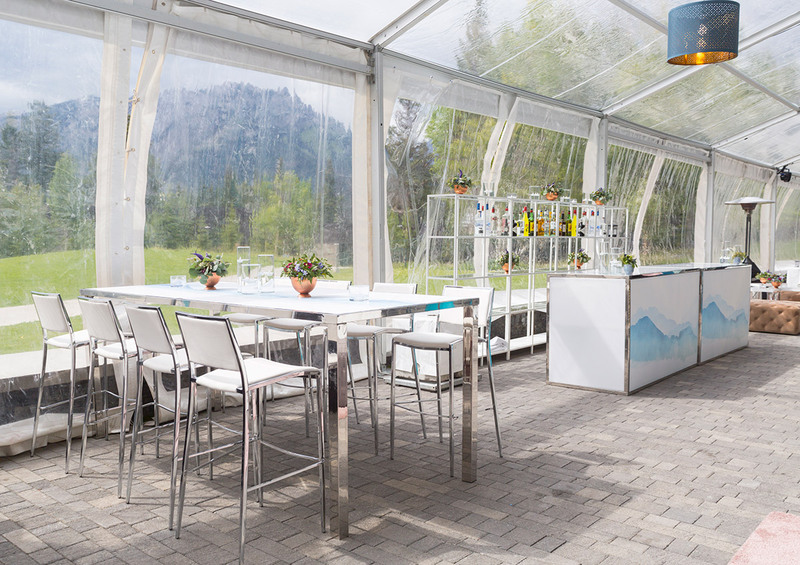 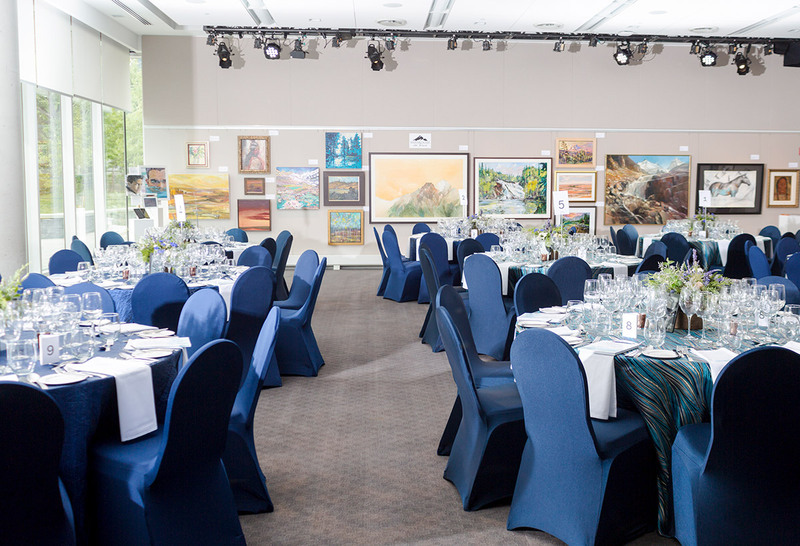 There is no separating Banff Centre from its incredible location, and this year’s event design was developed to complement and enhance a watercolour illustration of mountains provided by our client. 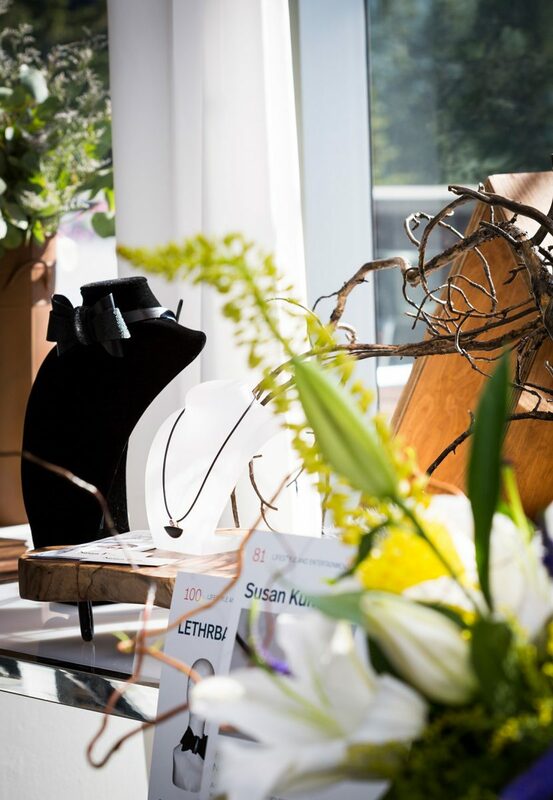 Both the design and the flow of the spaces throughout the 3-day event centred around drawing people outside and back to nature. 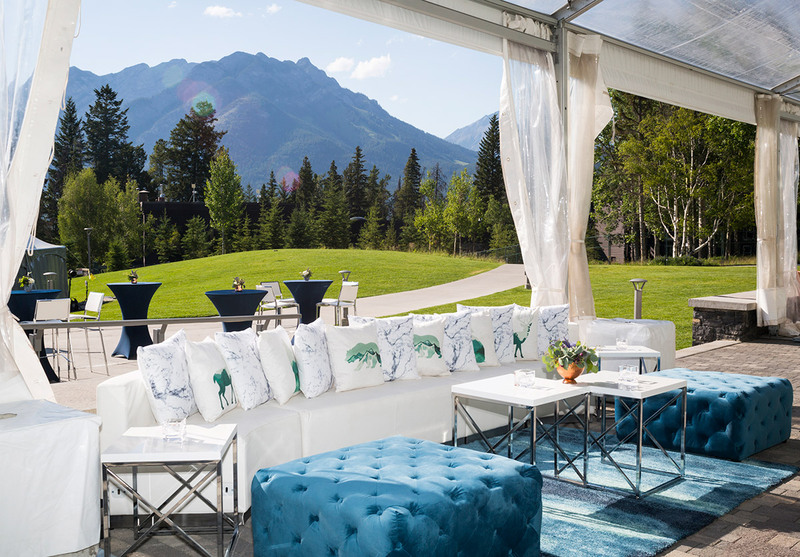 From the Friday Night Live cocktail reception to Saturday’s mountain flower market concept for the champagne reception and dinner, the atmospheric mood of the illustration and its direct reference to the natural setting was pulled into the soft and elegant colour palette, with various hues of blue, clean white, and pops of green, the whimsical and imaginative florals that featured plants native to the area, and other décor elements. 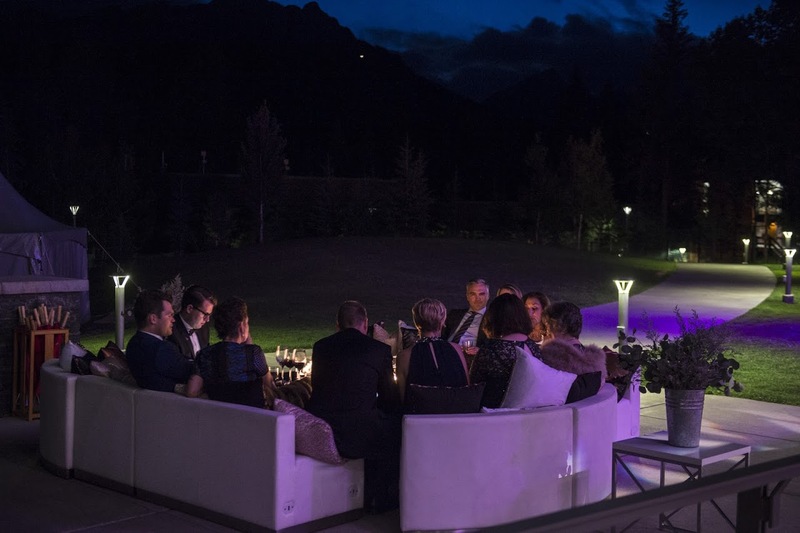 Both evenings featured captivating performances throughout the night by artists with ties to Banff Centre, whether alumni or current artists-in-residence. 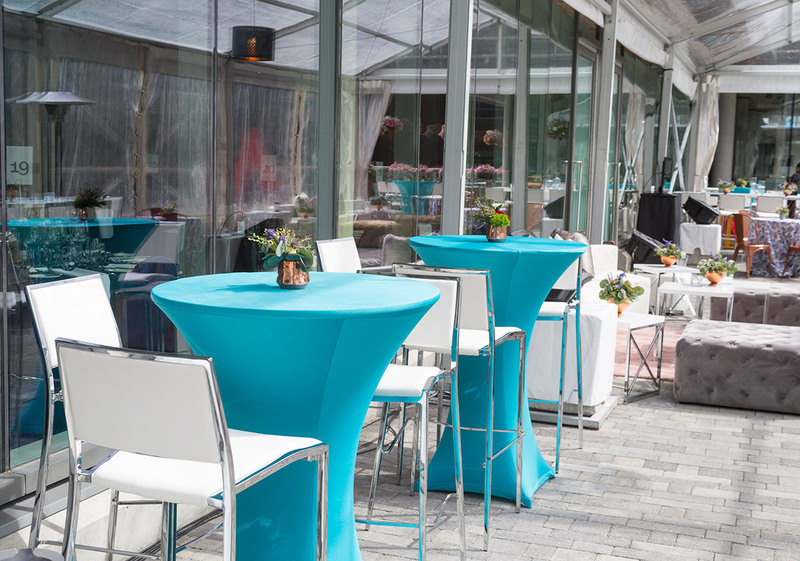 Each year, we strive to provide our client with a design that inspires and engages guests while maximizing value and budget out of respect to the charitable interests of the event. 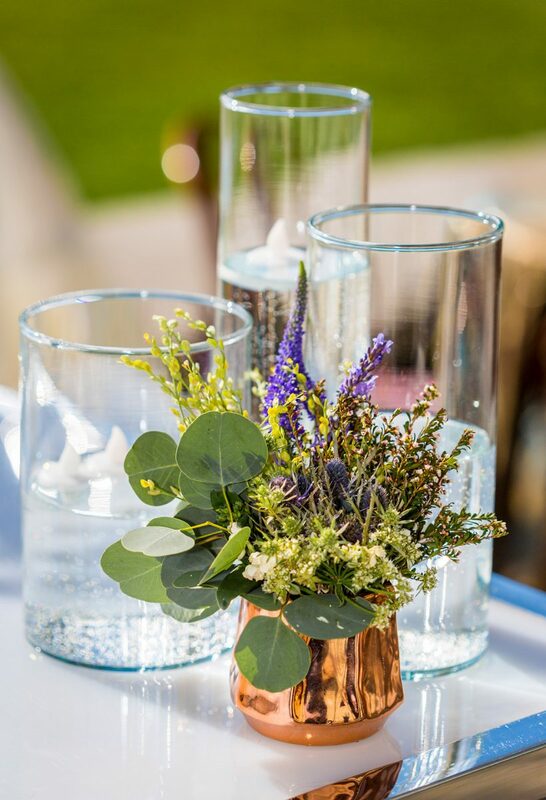 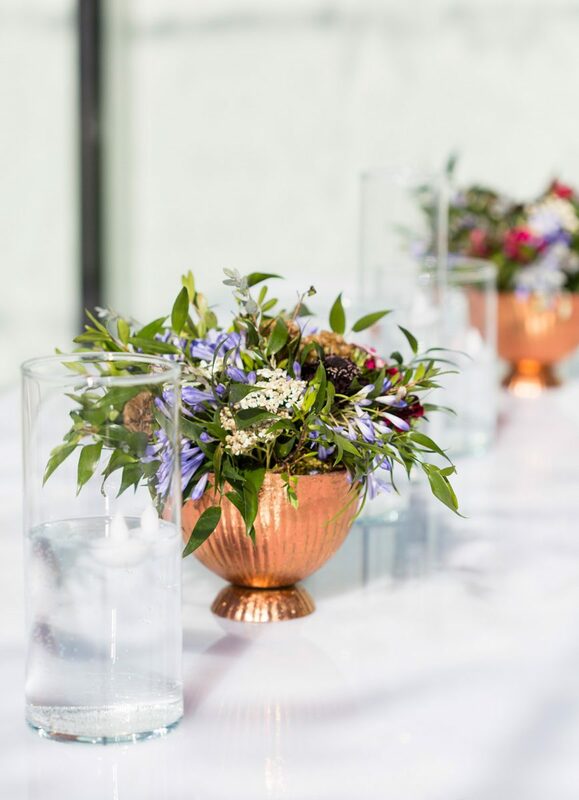 To guests, each night’s décor appeared fresh and unique; for our client, the budget was sound due to resourceful repurposing of décor items, innovative site plan development, and conscientious sourcing of décor products. 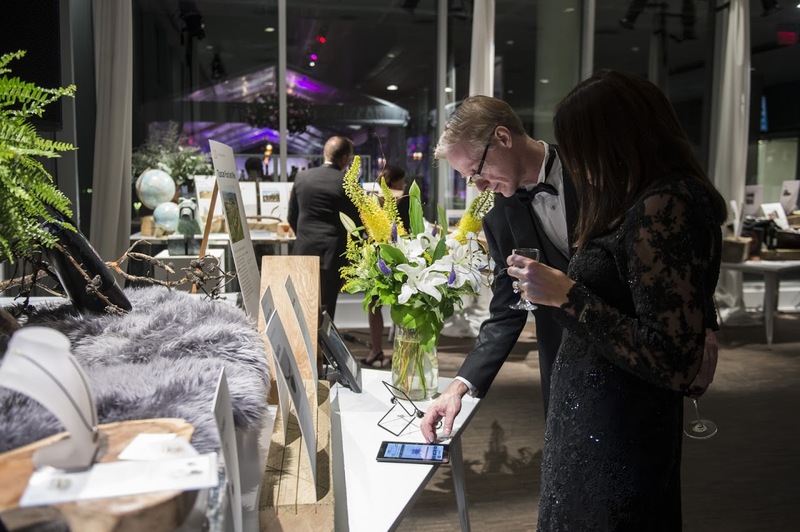 This year, an increased level of attention to guest flow, including new touches like a redesigned floorplan and a photo opp staged in the auction room, were strategically designed to increase movement into and around auction areas and enhance donations. 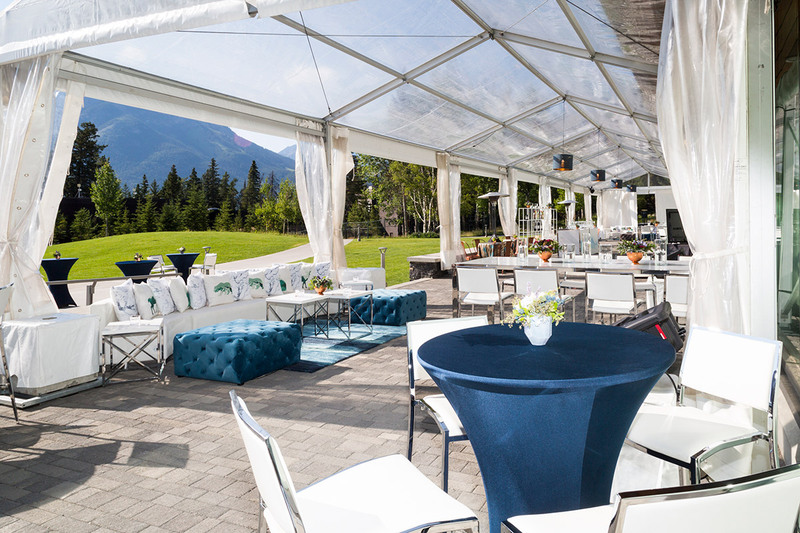 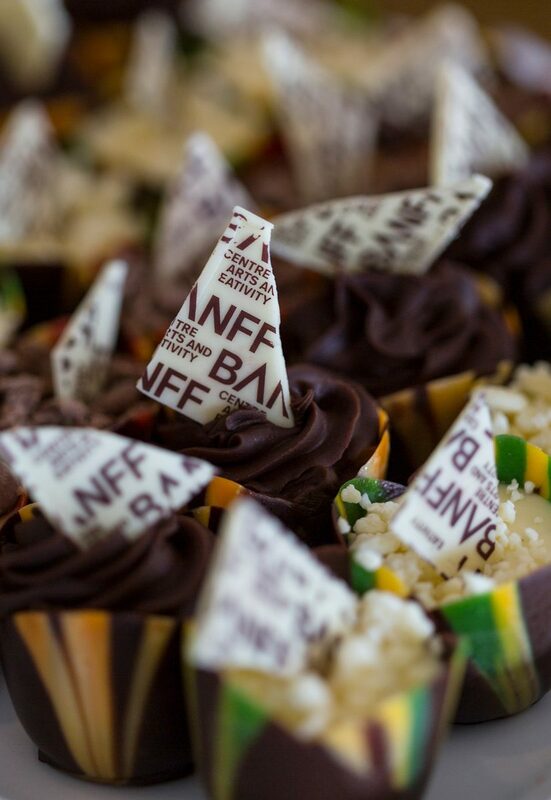 This year’s event raised 1.1 million dollars for Banff Centre, an incredible per-guest amount that continues to grow each year. 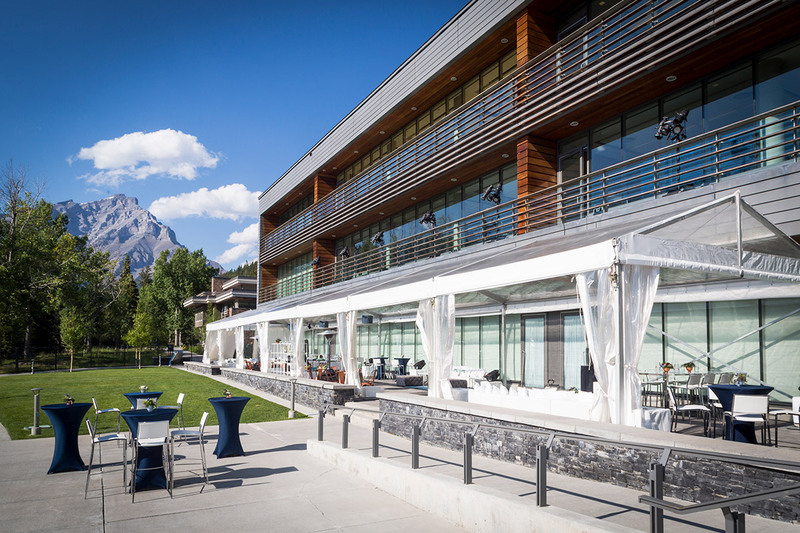 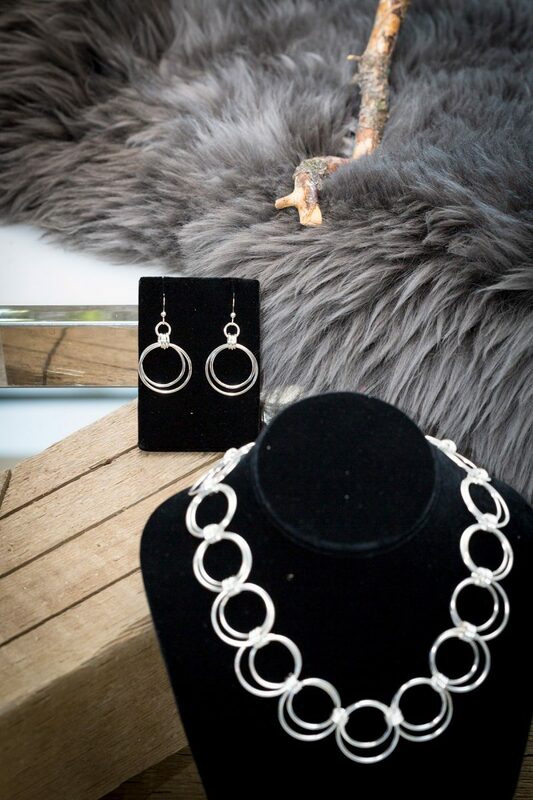 To do this while also connecting people to the natural beauty of the Rocky Mountains that we love, and promoting the creative arts that we feel so passionately about, is just that much more rewarding.